Old US Hwy 25, Patsy Dr, Pilot Knobb 2, Hickory Ln, Carpenter Rd, and Barker Ln. Local residents include Grover Botkin, George Ballard, ca. Gay, William Evans, Lena Gibbs, P.C. Cornelison, F.H. Hensley, John Gay, S.G. Saylor, and C.J. Hill. 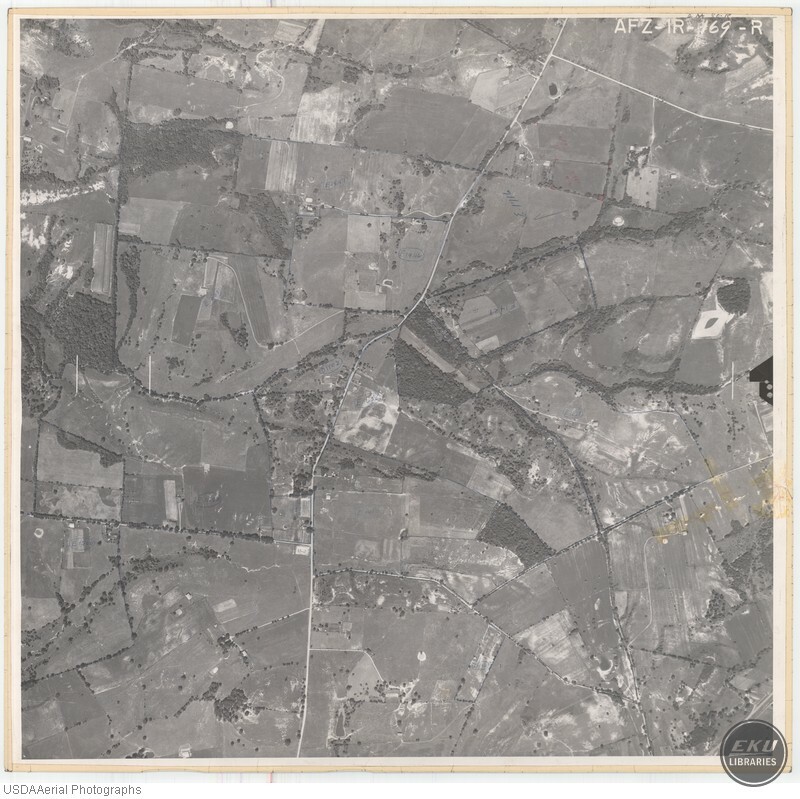 USDA, “South Madison County, City of Berea,” Digital Collections, accessed April 19, 2019, https://digitalcollections.eku.edu/items/show/860.